Healthcare Financial News has named Henry Powderly as editor in chief. Powderly joined the magazine in November 2014 as managing editor. Previously, he served as a news manager for Newsday covering business, real estate, and technology. He also served as a senior regional editor for the Long Island Patch and as a Web editor for the Long Island Business News. 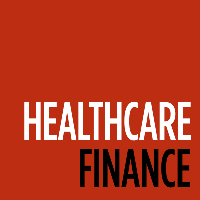 See the latest coverage, analysis, and best practices in healthcare finance by ‘liking’ on Facebook. I'm happy to announce that I've been named Editor-in-Chief of @HFNewsTweet, and I'm very excited about the opportunity.